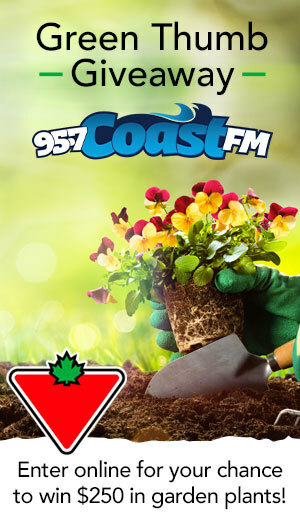 Gord Johns is pictured in a Vista Radio file photo. 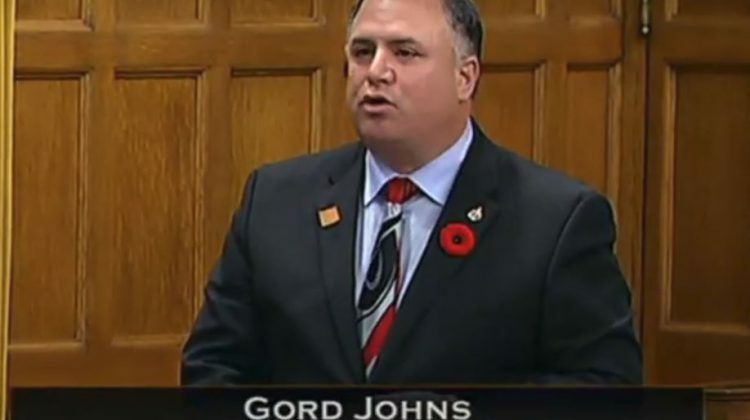 OTTAWA, ON- A North Island MP is calling for an immediate moratorium on the herring roe fishery in the Salish Sea. 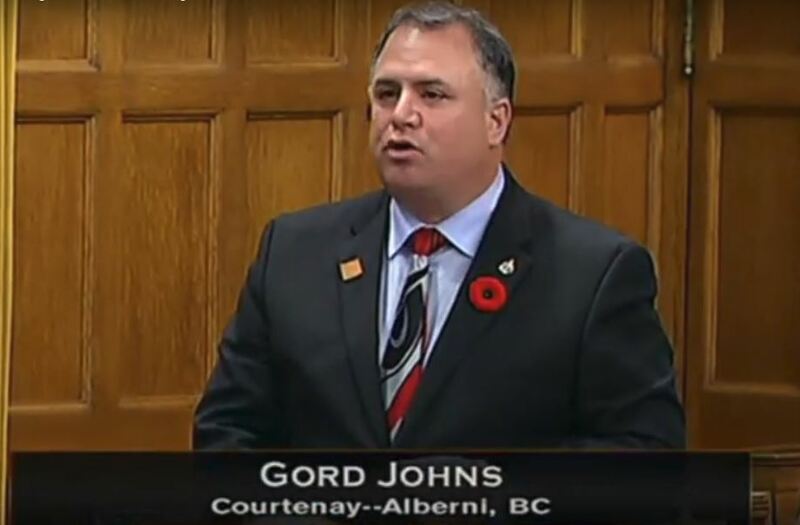 Courtenay-Alberni Gord Johns told the Liberal fisheries minister, Jonathon Wilkinson in the House if a moratorium is not enforced to protect the critical food source for salmon then the the endangered southern resident killer whale population will be further endangered. The Fisheries Minister refused, saying that there is an abundance of herring stock and any decisions made will be made on science.